What is KN ID ? KN ID stands for KN Interior Design. 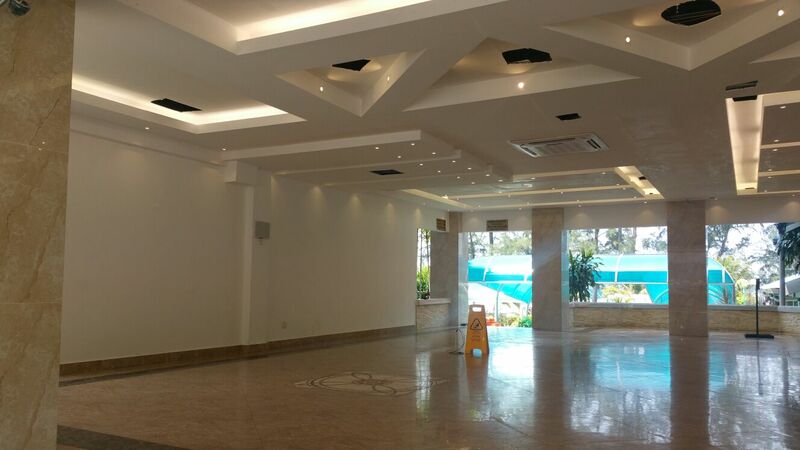 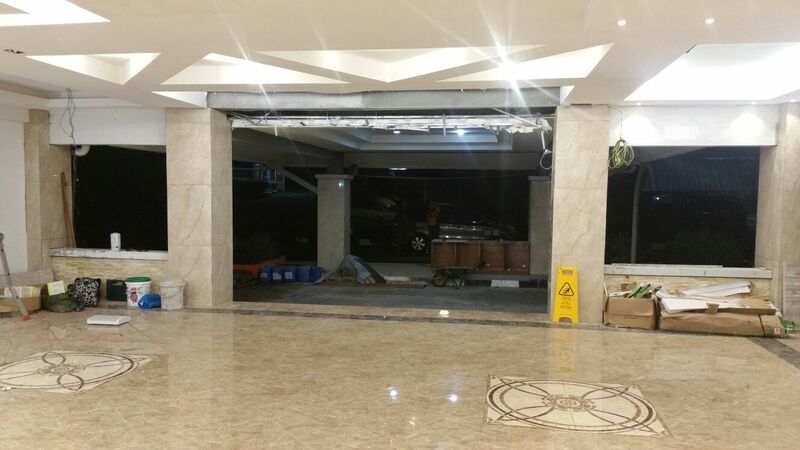 We basically offers various services and design for office,lobby, house, and building such as hall, gymnasium and closed stadium. 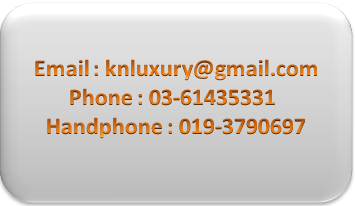 KN ID is one of the division under the KN Luxury and we are working specifically for only interior design project. 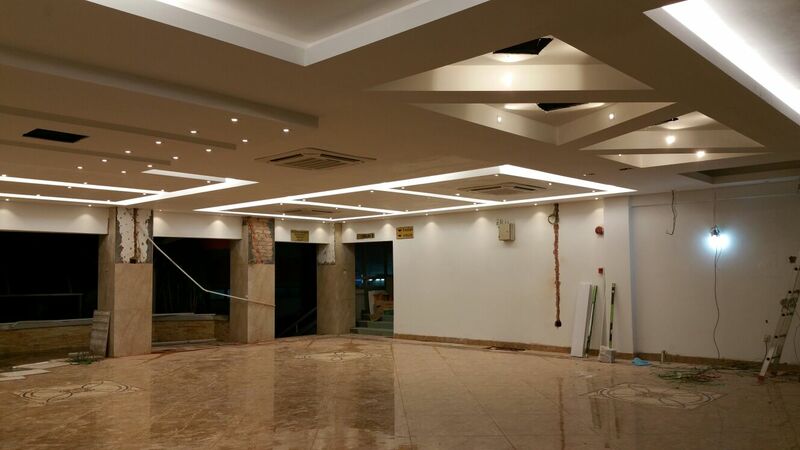 We accept either the small or even bigger scale of project. 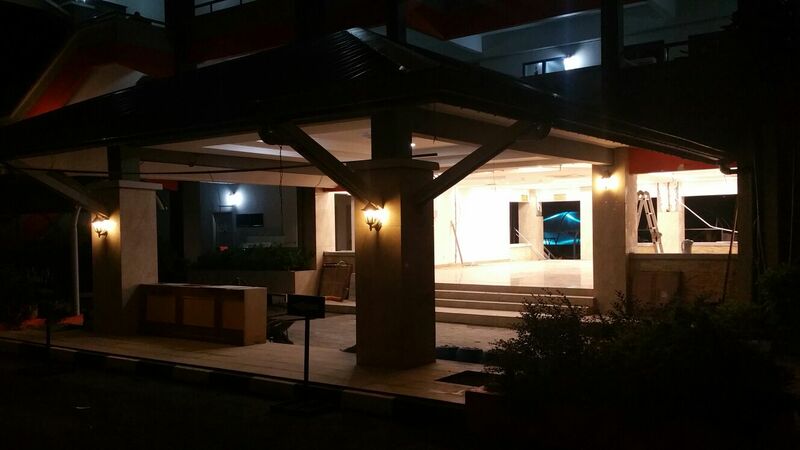 For this project, we are partnering with the Perusahaan Ambos Sdn Bhd located in Batang Kali, Selangor as our main supplier and manufacturer as well. We would guarantee that our work would be based on quality but reasonable price. For instance, we would quote our work by square feet project, if there is any inquiries, you may contact us directly through our form.